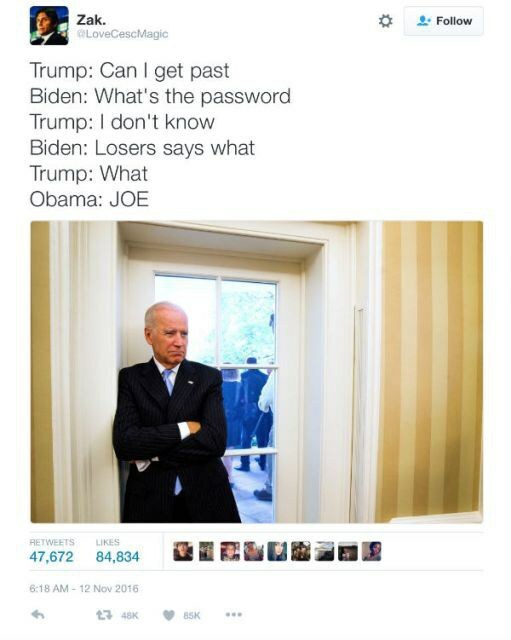 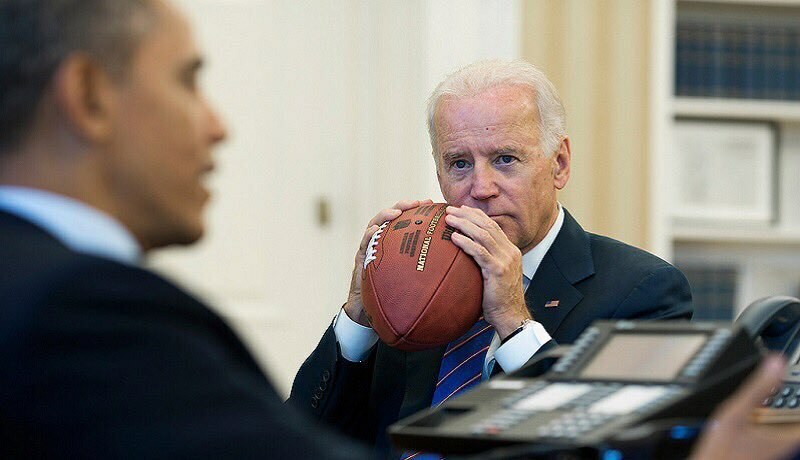 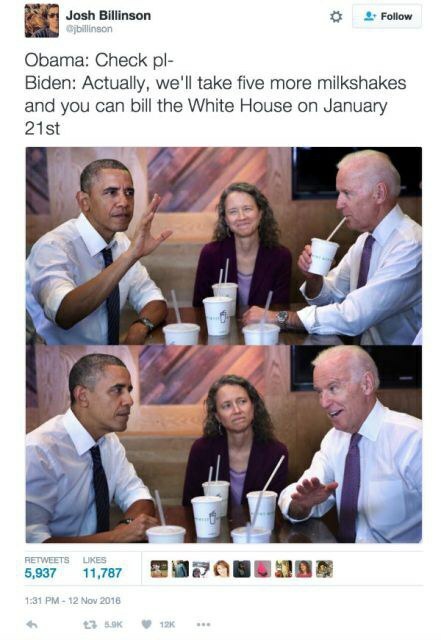 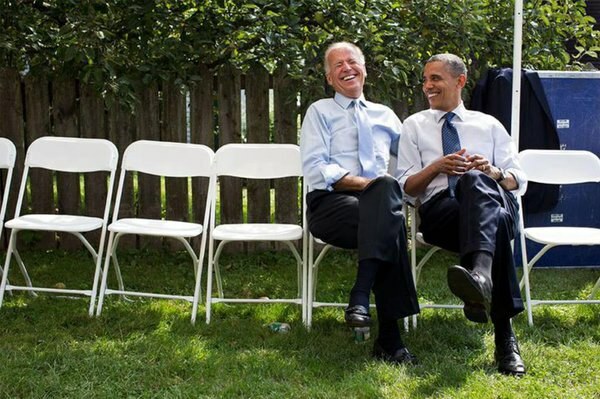 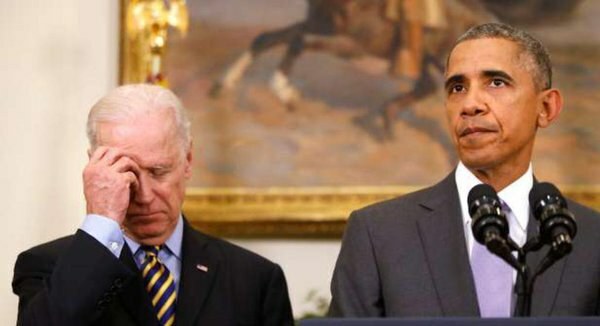 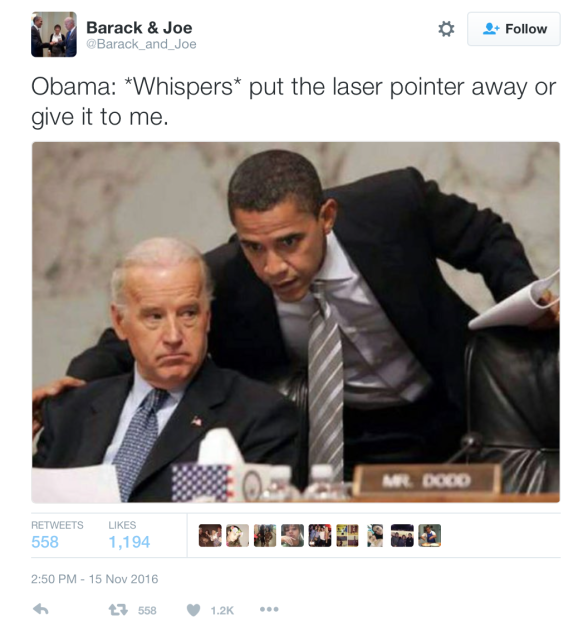 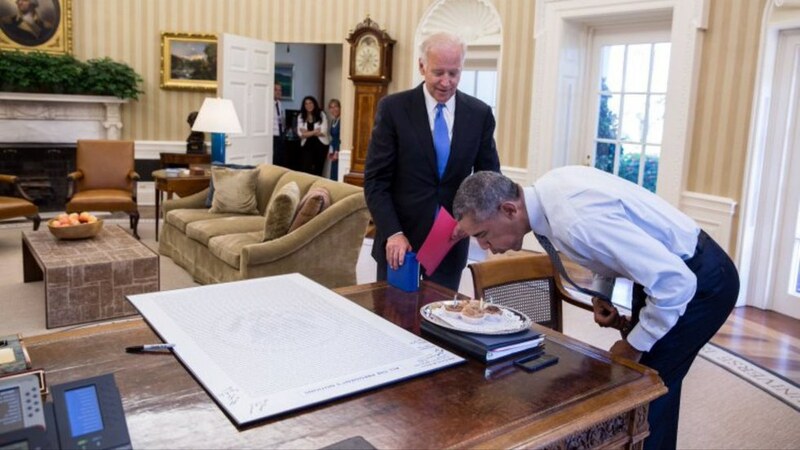 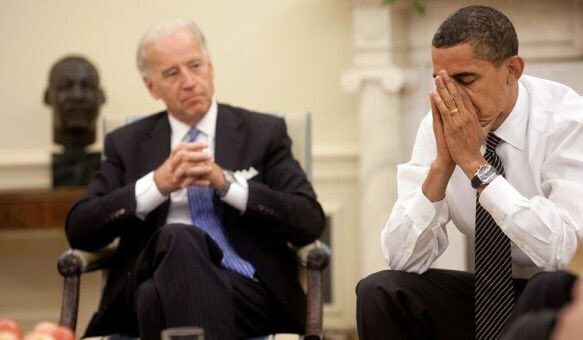 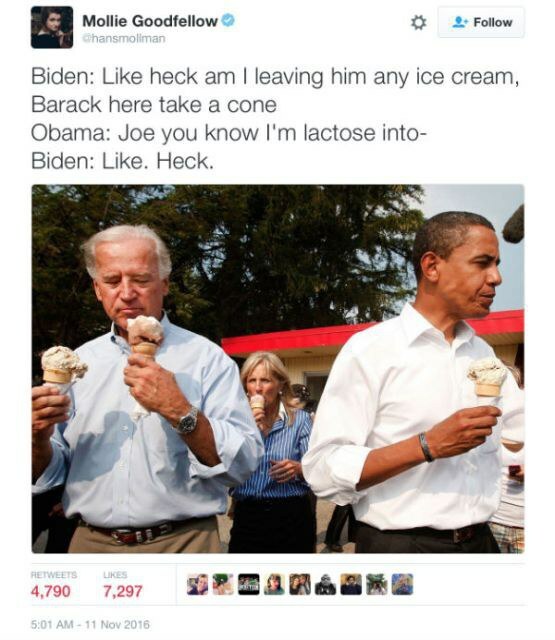 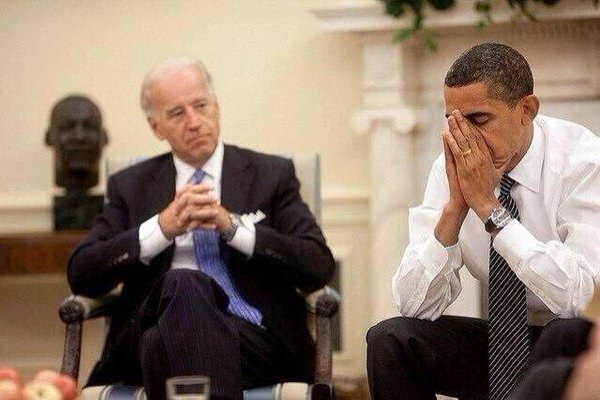 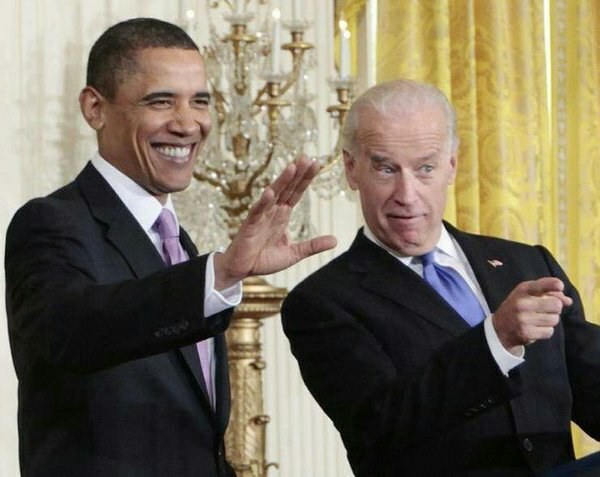 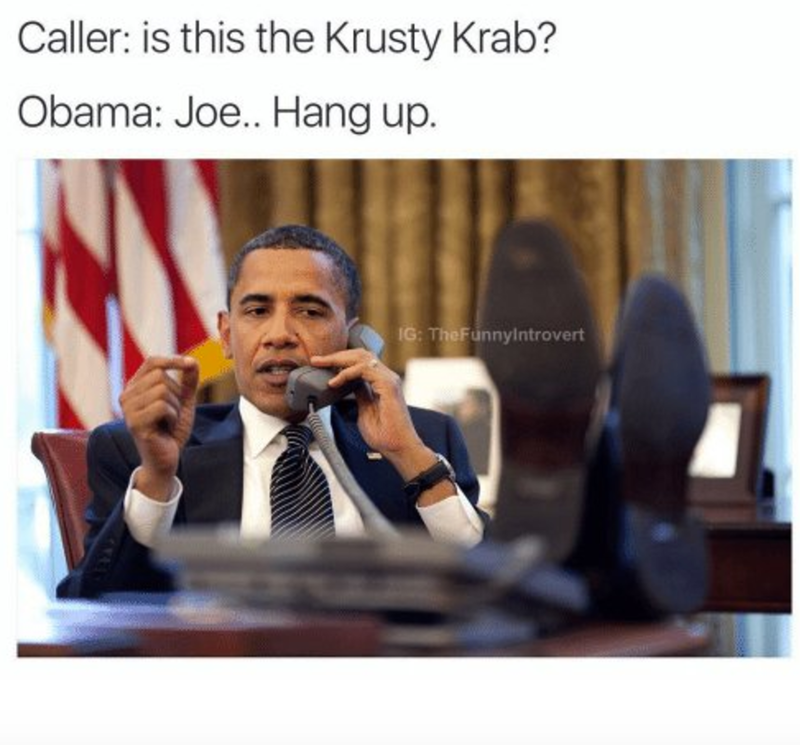 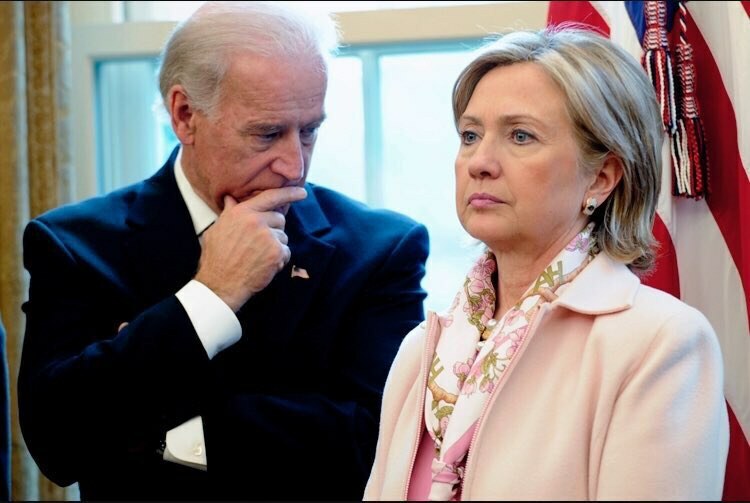 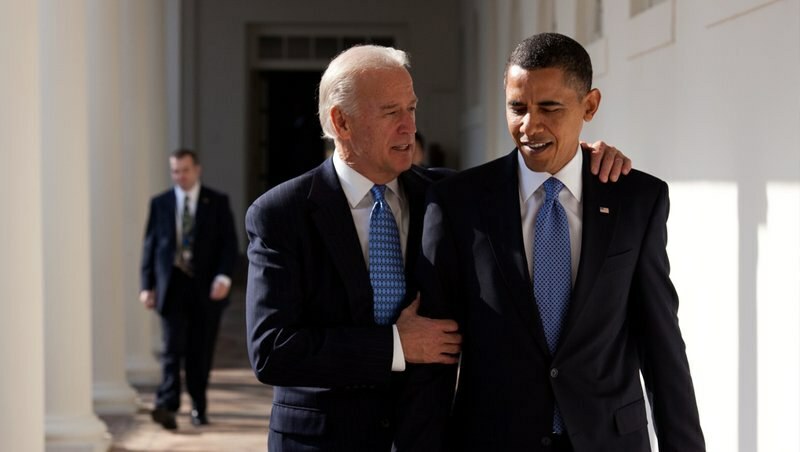 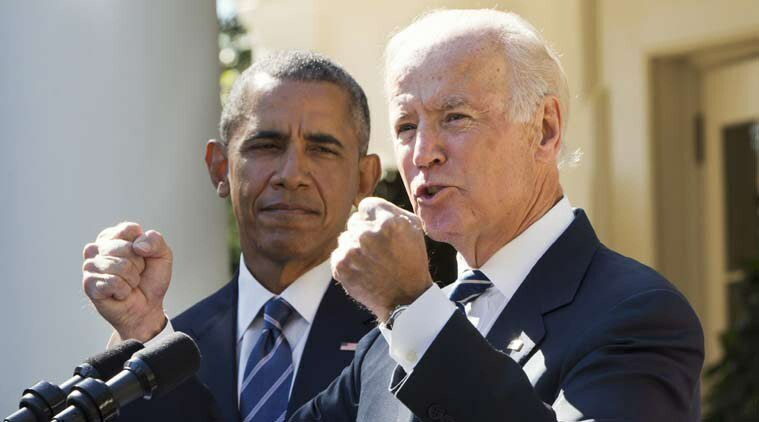 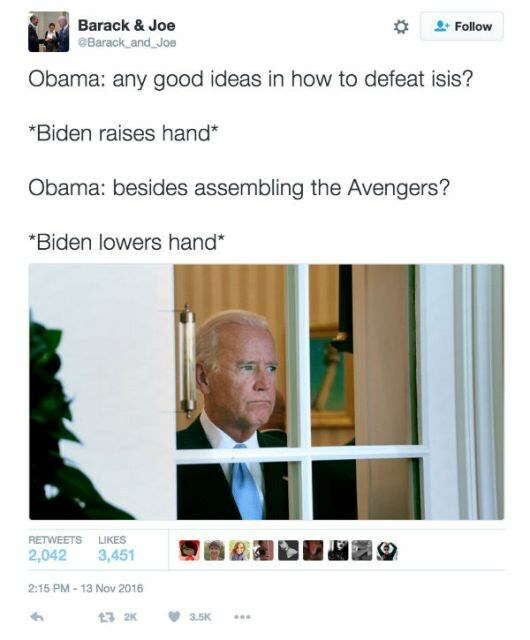 As the the time of Obama/Biden draws to a close, we have to reflect on all the hilarious memes that have been given to us. 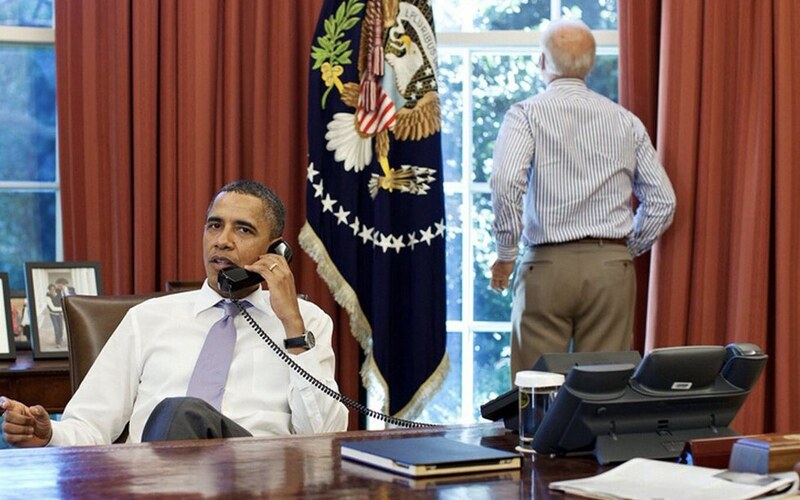 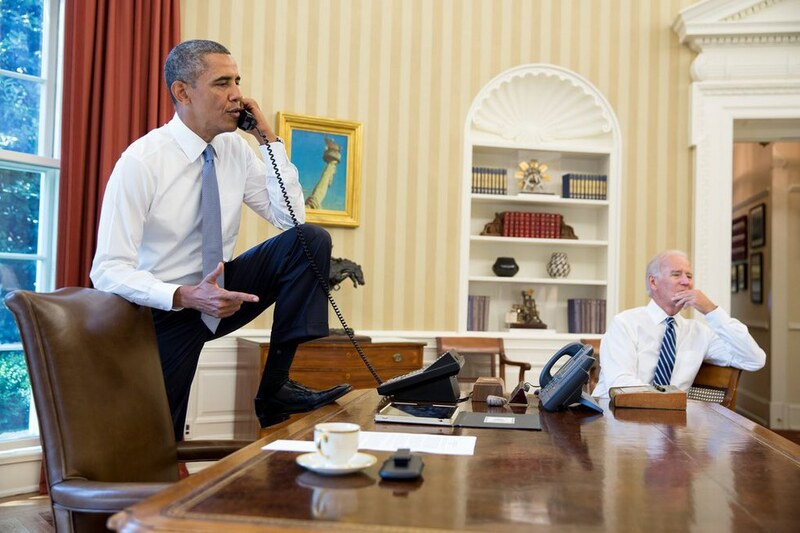 Obama: I'm busy. 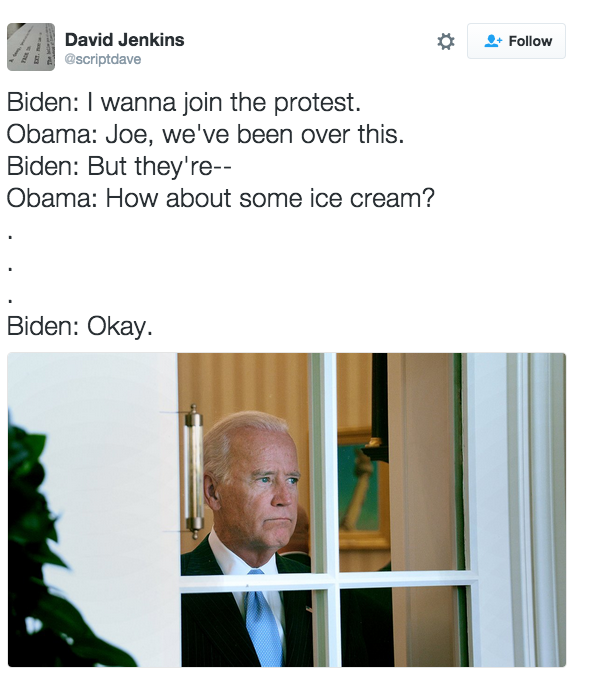 Stop asking, Joe.